Hey there! Today I want to share something a little different. 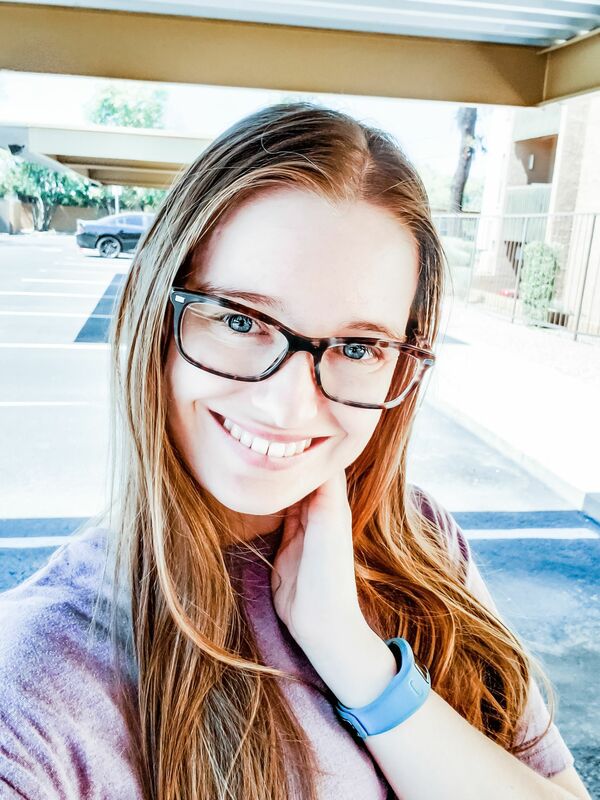 For Blogmas day 7, I want to share a little piece of Phoenix! We may not get snow here in Phoenix, but that doesn’t mean that we can’t celebrate the holidays. 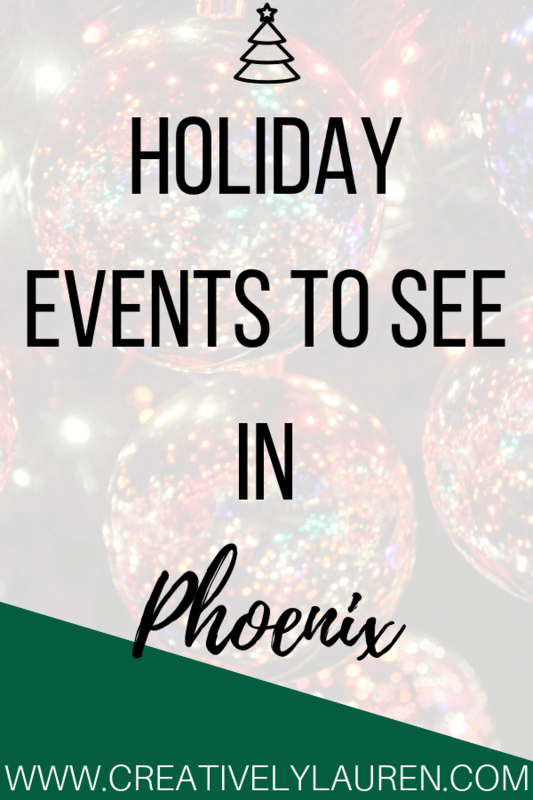 I want to share some holiday events you can see in Phoenix if you want to escape the snow! As I mentioned, we don’t get snow here in Phoenix, but we do know how to celebrate the holidays. We have plenty of activities for families, couples, and light shows. Even though it doesn’t snow, doesn’t mean that we can’t have an ice rink. This real ice rink is in the middle of downtown Phoenix. So you can get the winter ice skating feel of skating in New York City right here in Phoenix. Feel the winter wonderland spirit on Central Ave in Phoenix. Live, or staying, on the west side of Phoenix? 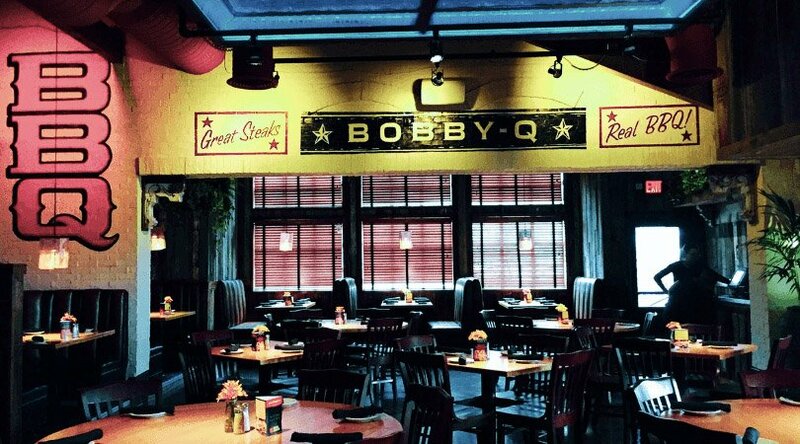 Visit the Westgate Entertainment district and ice skate on a real ice rink. They also have horse-drawn carriage rides. Live, or staying, in the east valley? Visit Downtown Mesa for Merry Main St. They have food trucks, an outdoor ice skating rink, and plenty of other activities for the family. If you want to see snow in Phoenix without driving up North, then this is for you. The Arizona Science Center will have snow for the week after Christmas, as well as awesome and interesting science demos for kids and other kid-friendly activities. This is Arizona’s largest drive-thru light show. It is fully synchronized to your favorite music. It is a mile long and it’s about a 30-minute drive-thru. It’s huge and so much fun for the whole family. After the zoo “closes” for the evening, the Phoenix Zoo transforms into a magical light show. There are many activities, light setups, displays, and performances throughout the zoo. Glendale has their own award-winning light show set up now through January 22nd. It is set up throughout the historic district of Downtown Glendale. Glendale Glitters is a major popular attraction in the winter and is also the largest free holiday light display in Arizona! What holiday events are in your area? Let me know in the comments below!